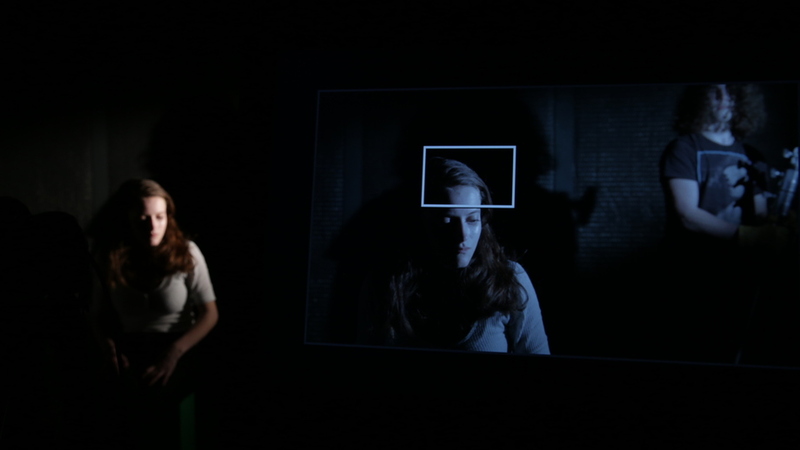 Students learn the step-by-step process of filmmaking and specific film techniques in these exciting and informative classes. Choose from Cinematography: Illuminating the Frame, Production: Nonfiction, and Editing: Making a Scene. Teens and their families can learn more about film and the film industry in these free evening events, where students meet and engage with filmmakers and local film experts. These events are perfect for newcomers and current students alike! Upcoming events are February 12 & March 12. Make a film in 24 hours! Each team receives a set of guidelines, equipment, and 24-hour access to the Lab’s facilities. Think you’re up for the challenge? Sign up now! For all details and to register for any programs, visit burnsfilmcenter.org/courses.